Wildwedge RV and Golf Resort is a great place! They have large grassy sites, clean bathrooms and golf on site. It’s a great place for kids, with the mini golf and maze. The owners are very friendly. 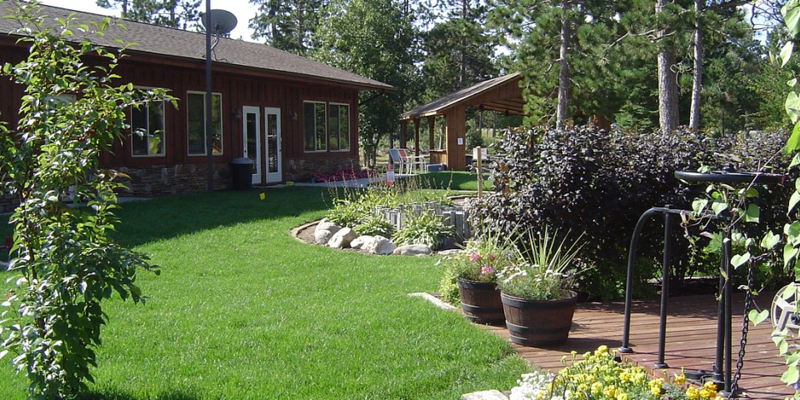 Wildwedge Resort is close to the Paul Bunyan bike trail, and lots of lakes close by.